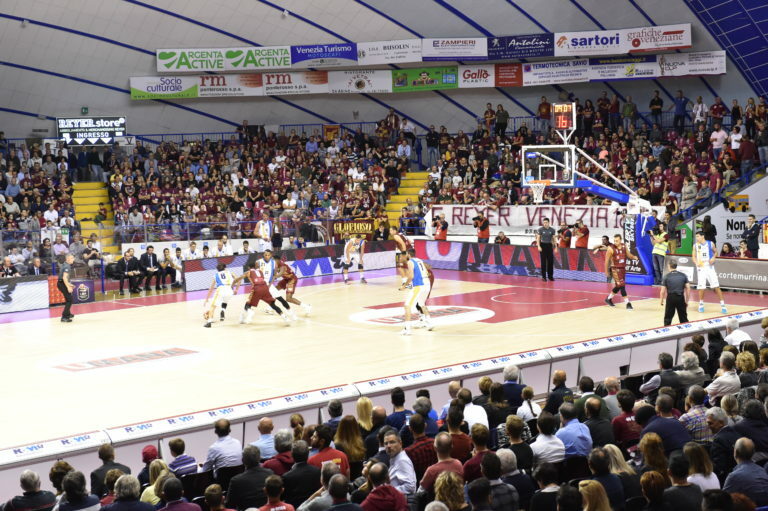 Defeating Aquila Trento away for 81-78 in Game 6, last week, Reyer Basket Venezia has meritly conquered the title of Champion of Italy. 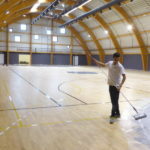 An exciting head-to-head experience between two palasports, the one in Veneto and one in Trentino, which share the same number of sports parquet “treated” by Dalla Riva Sportfloors, who congratulates both contestants. 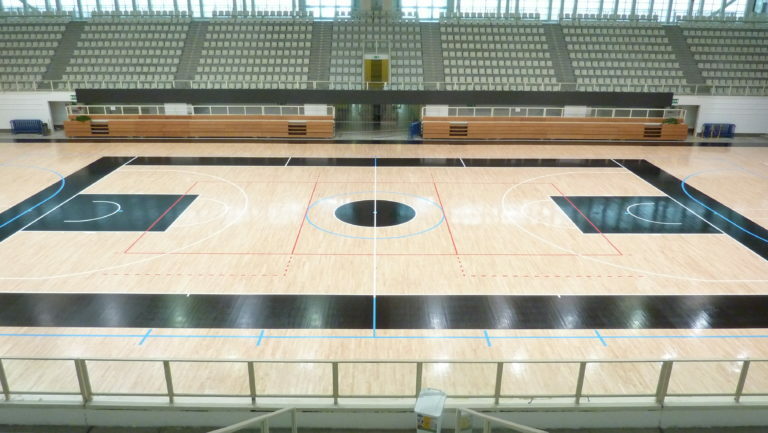 For the sports floor of the new champions of Italy, no imminent interventions are planned due to the great state of the DR floor of the Taliercio; the news comes just from Trento. 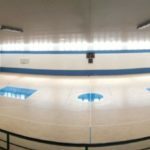 As a “gift” by vice champions, in fact, for the next competitive season, the company dear to President Longhi, has decided to have a brand new removable sports parquet Dalla Riva. Still top secret about the features even though it is already safe that it will be a top level flooring where to continue the beautiful sports adventure started from this 2016/2017 championship.